Version 8.5. 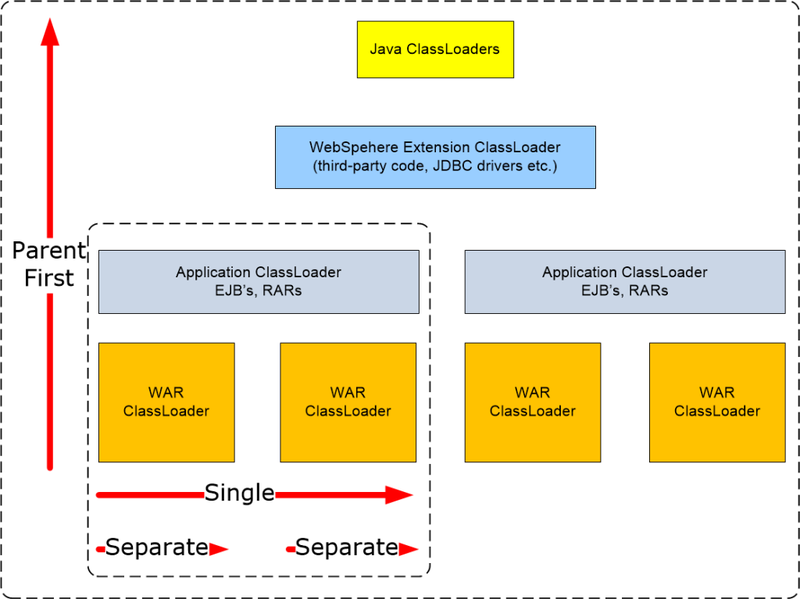 WebSphere Application Server V8.5 offers the same Java EE 6 and Java SE 6 (by default) as V8.0 and also provides - and can be configured to run on - Java SE 7. The primary new capabilities in V8.5 are the Liberty profile of WebSphere Application Server and the intelligent management features.